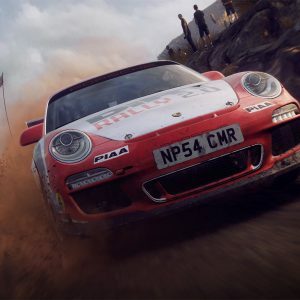 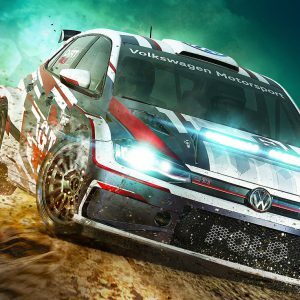 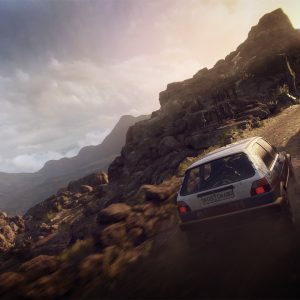 DiRT Rally 2.0 improvements discussed and Steelbook design revealed! 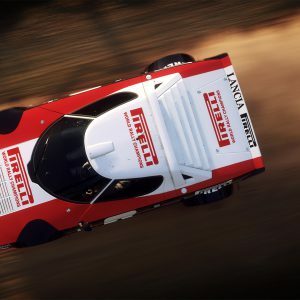 Episode two of our new DiRT insight series has landed! 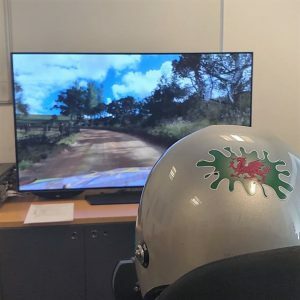 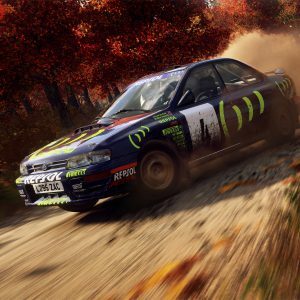 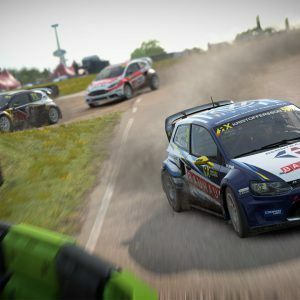 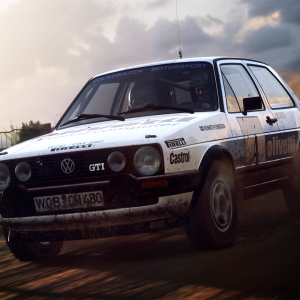 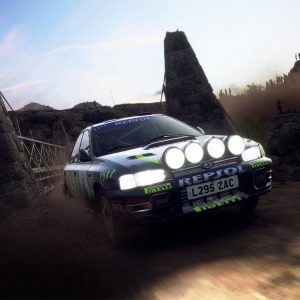 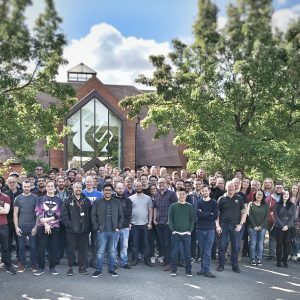 Introducing: the DiRT Rally 2.0 dev insight series!